Are you interested in purchasing Church’s in the Chicagoland area, Ohio, or the Southeast? We have more than 20 units available in each of these locations. 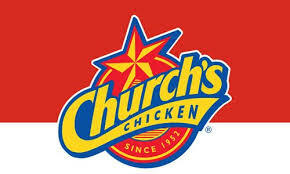 Almost 40 Church’s Chicken units are available in the Southeast. Learn more about any or all of these deals by contacting Rob Hunziker at 678-229-2384 or rhunziker@arsales.biz. Advanced Restaurant Sales can find your perfect multi-unit business opportunity. Our experience and resources help identify potential acquisitions. We can assist in determining your business' value, identify qualified buyers, and help sell your business.